It’s game time which means it’s time to enjoy yummy and fun appetizers and meals. This year I will be bringing my skillet to crockpot meatballs to the Super Bowl party we are attending. These meatballs are always a big hit at family gatherings, potlucks and parties. 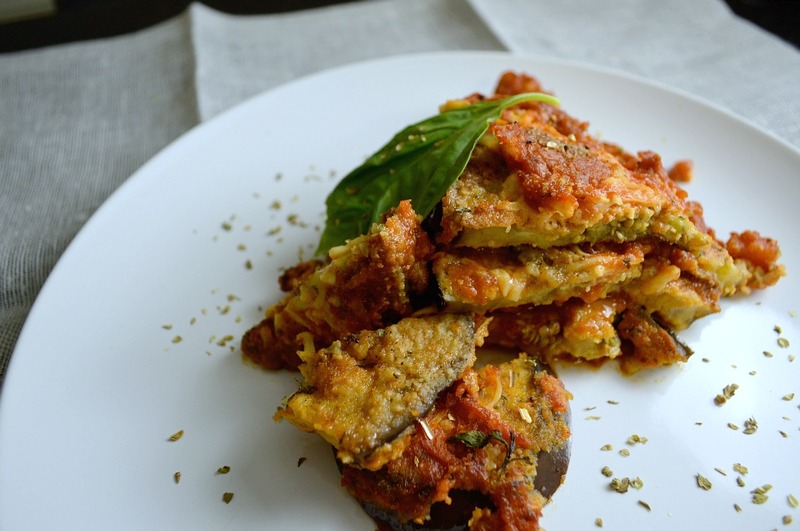 They are perfect served as a starter or as a part of the main course. They also work well in a savory meatball sub. Don’t let the extra steps concern you. They are worth it. Speaking of extra steps, make your meatballs from scratch friends. I don’t have much against frozen meatballs but seriously taking the extra 10 minutes or so to season and form your own meatballs makes for an amazing dish. You can prep these meatballs the night before you have to make them. They will hold up. Or you can season the meat overnight and form the meatballs just prior to cooking. Just make sure you let the meat come up to temperature before browning in the skillet. Make Skittles Popsicles as a fun dessert for this meal. Ok now that we got that out of the way, here is the recipe. Season ground beef with salt free seasoning, onion, green pepper and salt and pepper to taste. In a seperate bowl, combine bread crumbs with milk and stir to combine. 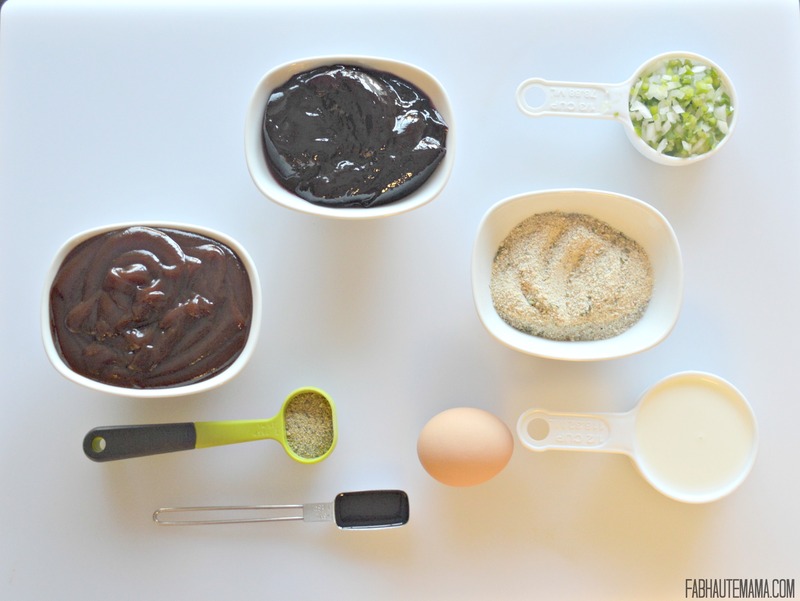 Add egg, Worcestershire sauce and breadcrumb mixture to meat and mix to combine. Form meat into 1 to 2 inch meatballs. Heat 2 tbsp oil in skillet and brown meatballs 5-7 minutes. Repeat process until all meatballs are browned. 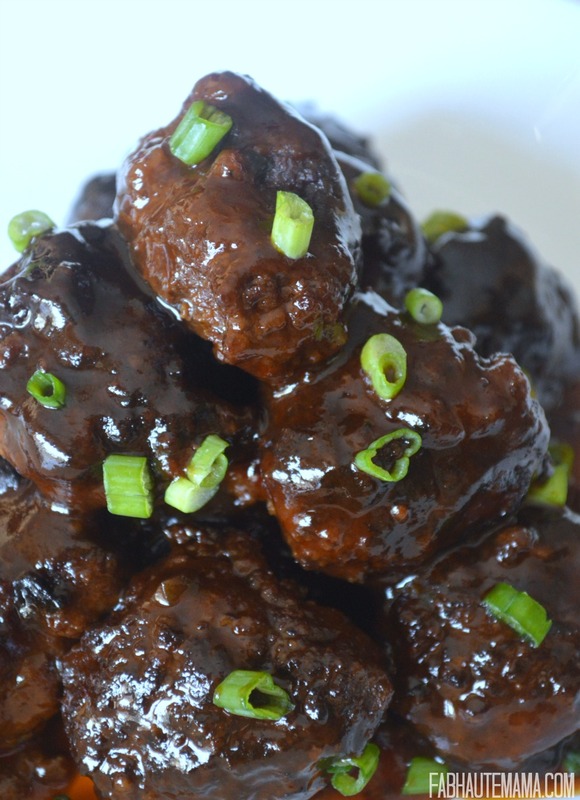 Transfer meatballs to crockpot then add bbq sauce and grape jelly. Cook on high for 3-4 hours. You can choose to skip the crockpot altogether and continue the cooking process in the skillet but the crockpot on high for 3-4 hours means you have more time to prep the rest of your meal, prepare for guests or entertain your children. 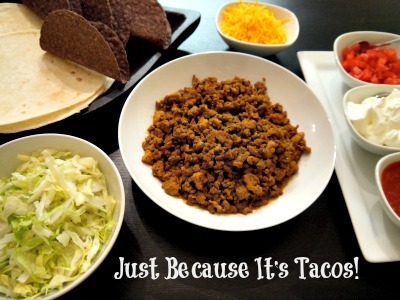 Crockpots make so much sense! Enjoy these meatballs with pasta, rice or on their own as an appetizer. 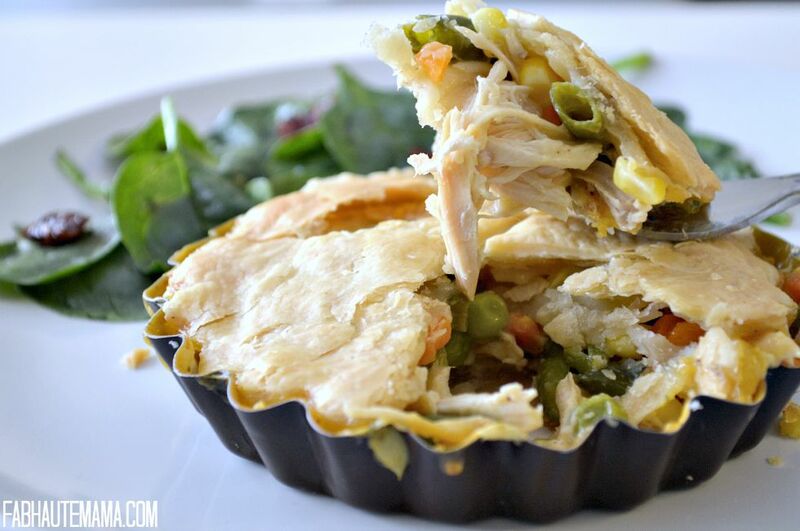 What’s The Secret to this 30 Minute Mini Chicken Pot Pie Recipe? 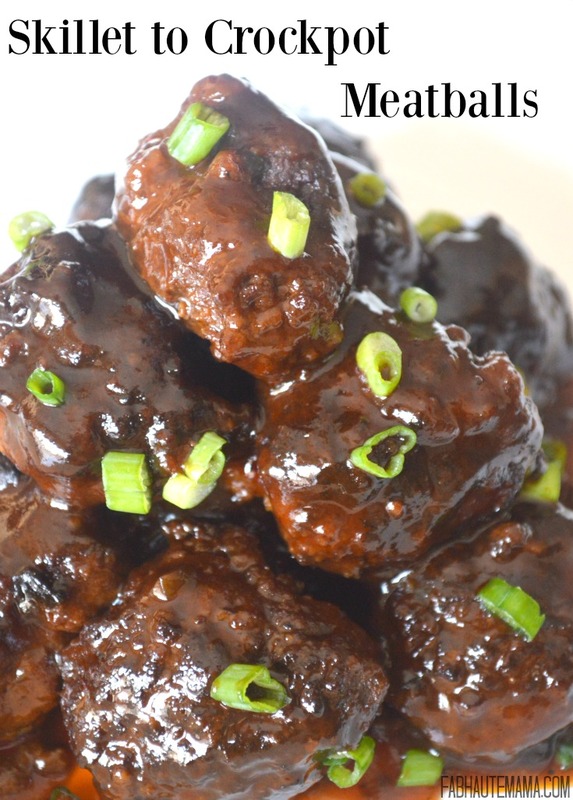 I love some meatballs and my crockpot so these are a no brainer! 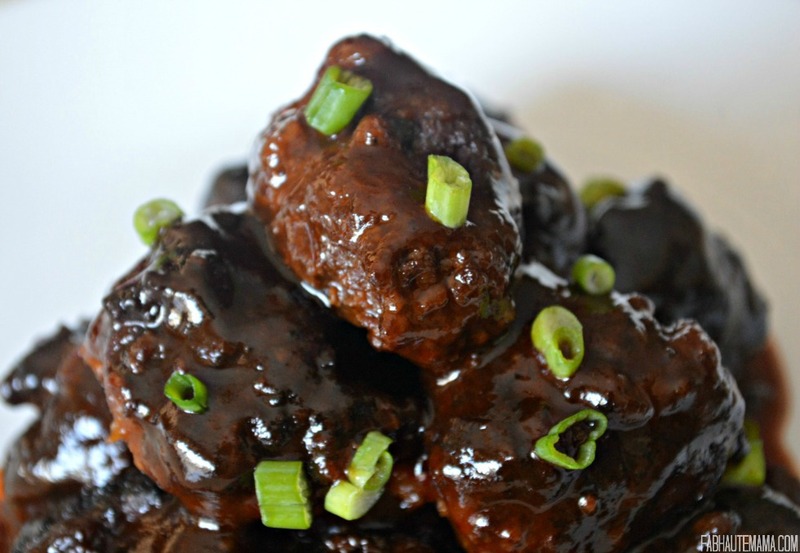 We aren’t having a real Super Bowl party but I am going to prepare these for our game day eats! Enjoy them Mimi. They were yummy. We will have some for the game too. No party here either but one day I would like to host one. It’s fun watching the game and our friends get all game day crazy especially the men. Thanks Adanna. It was delicious.